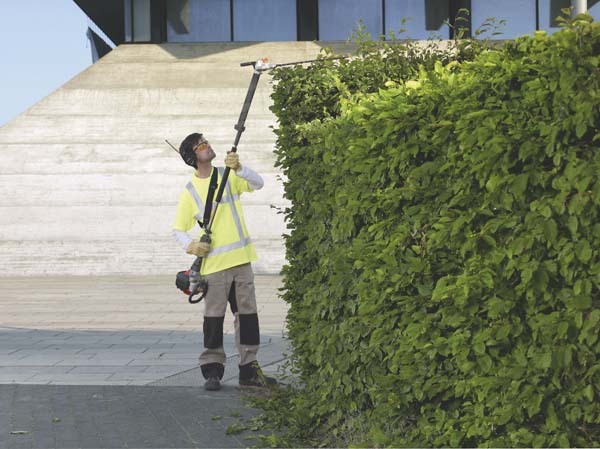 This petrol-driven trimmer lets you cut tall hedges anywhere in the garden, without the need for access equipment. SAME DAY SAVER: Pick up and return this Long-Handled Hedge Trimmer on the same day – and claim a 20% saving on our 1st Day rate. This excludes “delivered” items. Ensure you check branch opening times! Can't be used in conjunction with any other discount.